Asked what is the main benefit of a hosted PBX system. Most people (if indeed they know what one is) tend to answer that it can cut your phone bills dramatically. True enough. 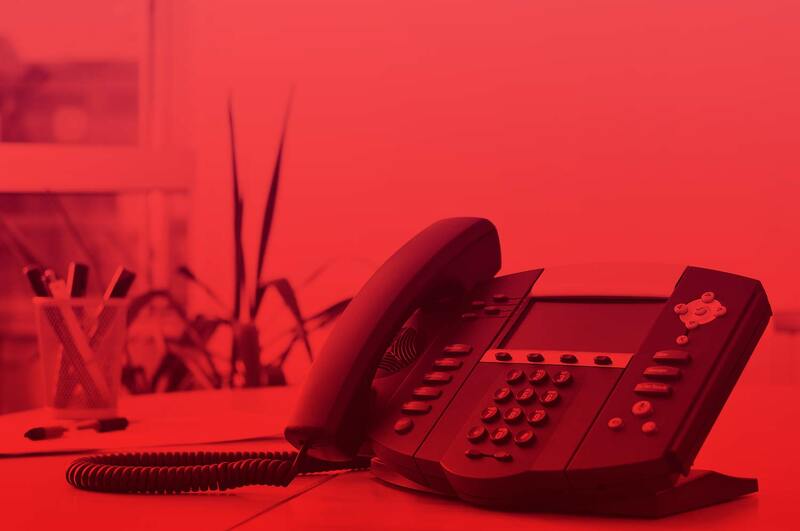 But that’s just one small element – our Hosted PBX solutions do everything a traditional phone system does but they do it all more efficiently and bring you a host of additional functions you’ll wonder how you did without. In the simplest terms, they enable you to make and receive calls to/from the BT PSTN Network, make your calls follow advanced routing patterns, and instantly activate any additional functionality you require, without the need for an engineer to visit. The days when your internet connection was an optional item are long gone. In fact many businesses rely more on email and the internet than on the traditional telephone network. It’s as essential as your electricity supply and plumbing – which is why we offer a complete internet service provision package with peace of mind built in.